This entry was posted in buddhism, other and tagged emptiness, love, poem, poetry, shunyata on 22 November 2013 by signature103. This entry was posted in other and tagged poem, poetry, right speech, spilled ink on 14 November 2013 by signature103. 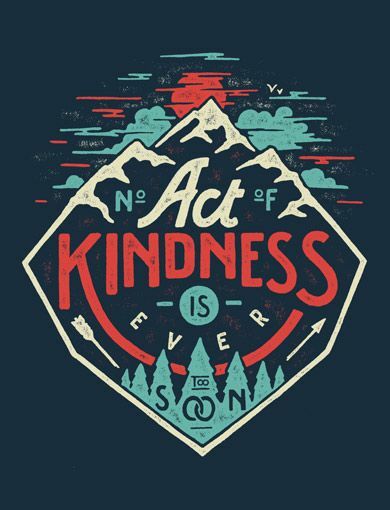 No act of kindness is ever too soon.